Tip of the cap to all the groms who got after it last weekend at the San Clemente Pier for the Western Surfing Association competition. The conditions weren’t tropical, and they weren’t easy, but the kids didn’t shy away from them. 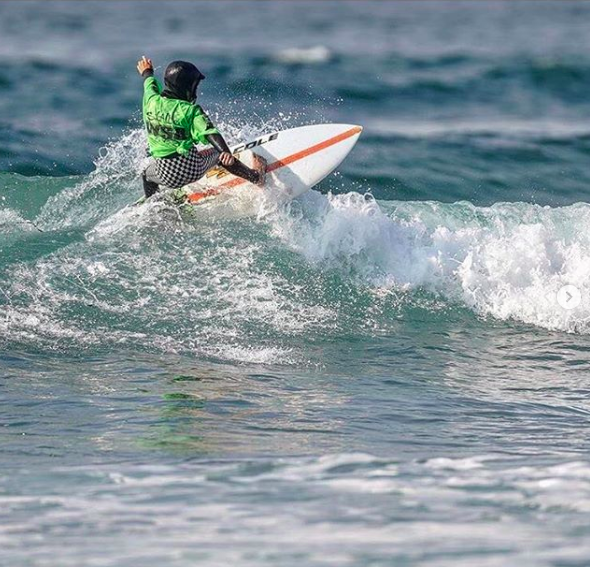 Grom of the Week honors go to Bodhi Aguilar of San Clemente. Surfing in the final with his friends, Bodhi, aka @bodacious_bojangles on Instagram, earned himself a very respectable third-place finish. Just as stoked to be out in the water with his friends as he was to get a trophy, he was as appreciative of the experience as the result. Amazing result, amazing sportsmanship, and he can write, too! Stay stoked, Bodhi. 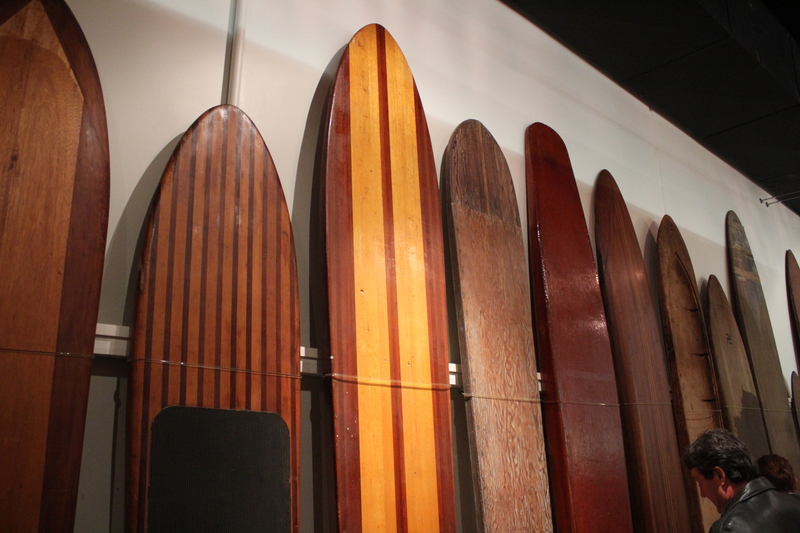 You’re an epic ambassador for the local surf scene.